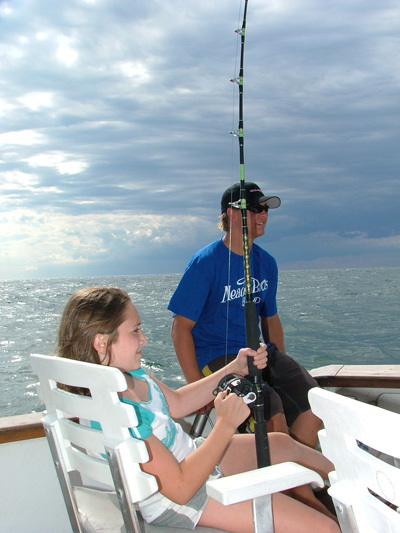 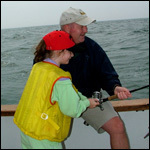 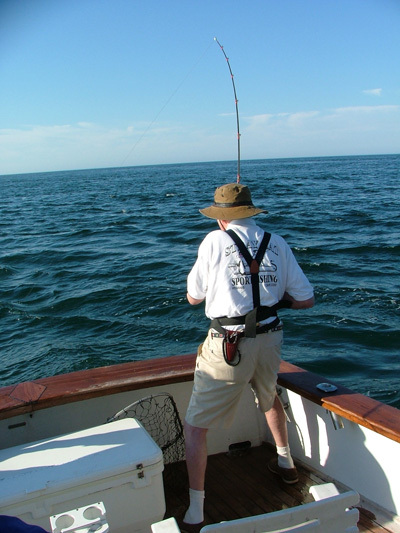 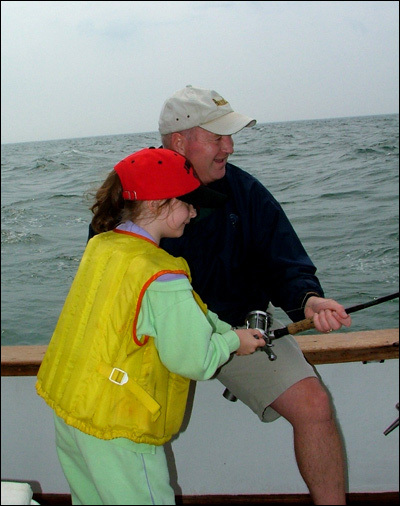 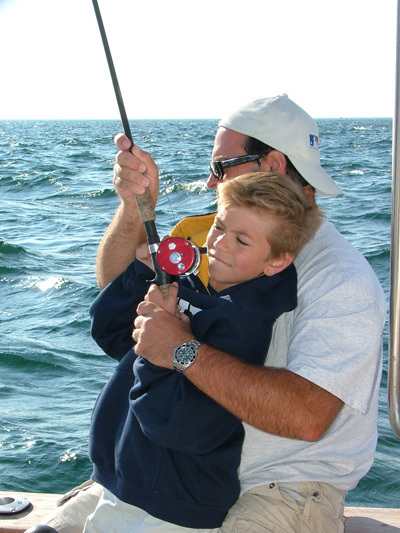 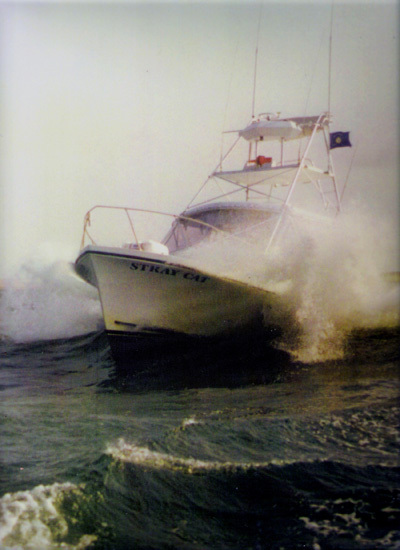 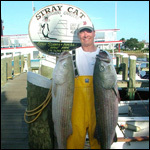 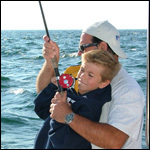 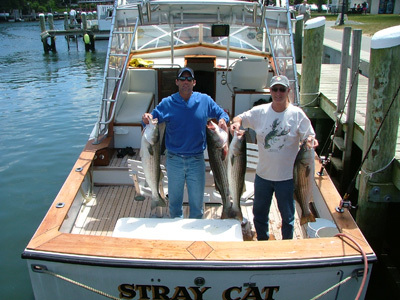 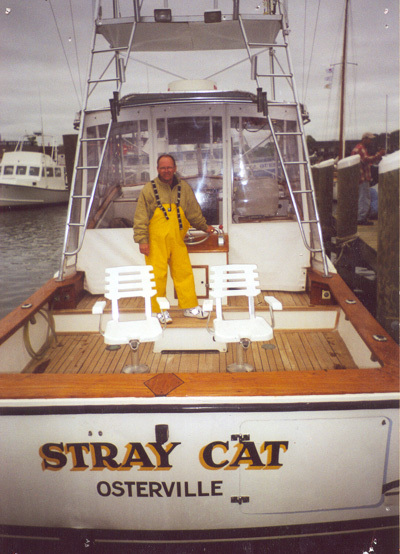 After 30+ years of fishing aboard the Stray Cat, we have helped thousands of anglers to land their "dream catch." 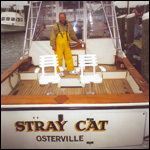 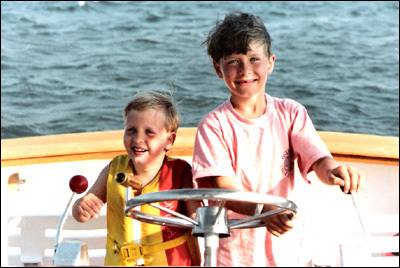 Enjoy some of the pictures that we have taken over the years. 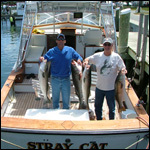 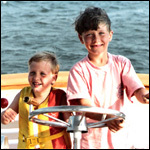 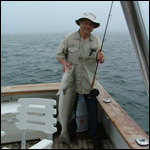 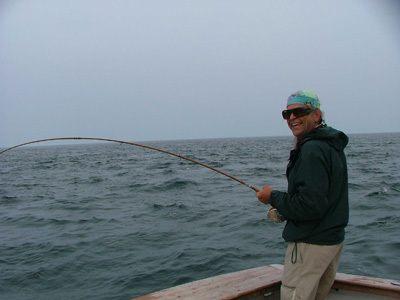 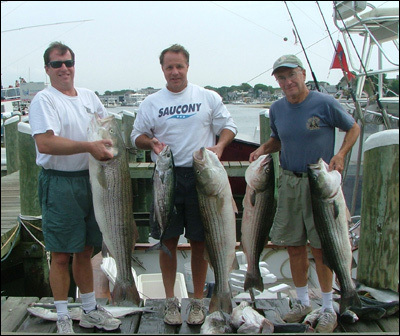 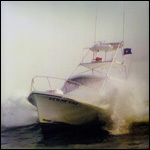 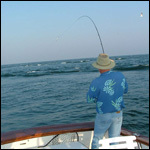 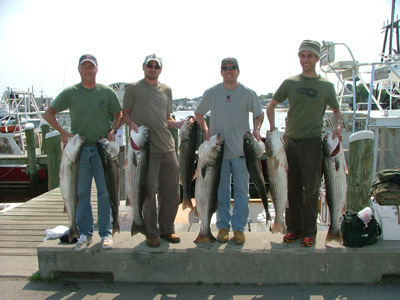 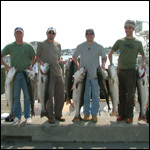 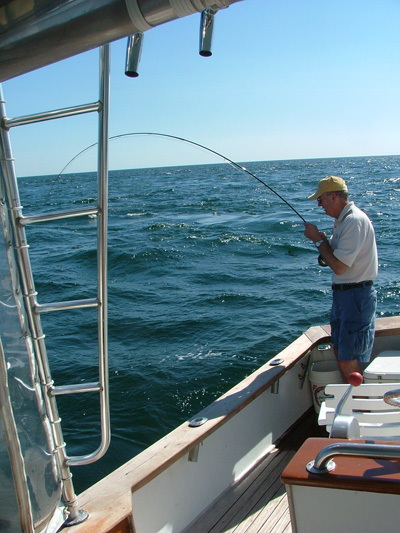 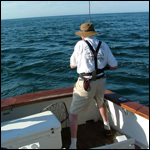 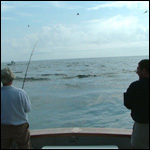 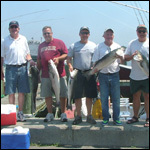 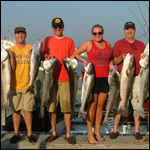 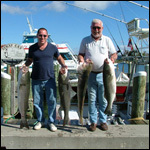 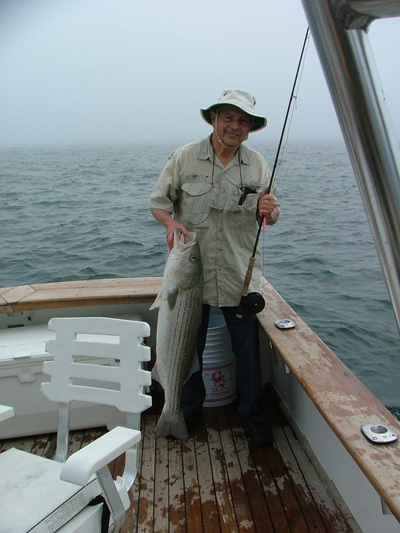 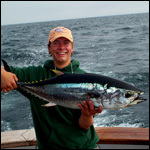 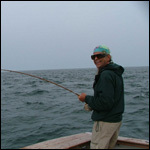 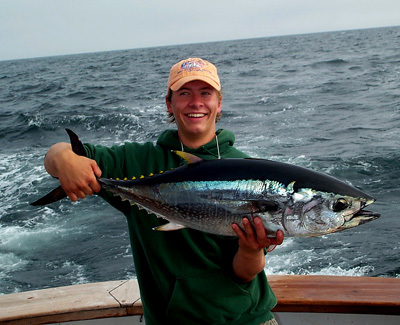 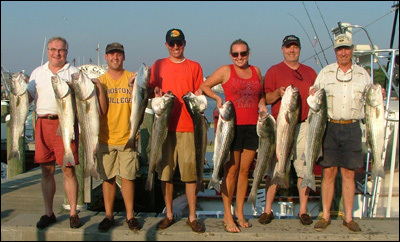 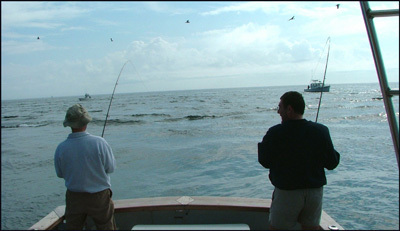 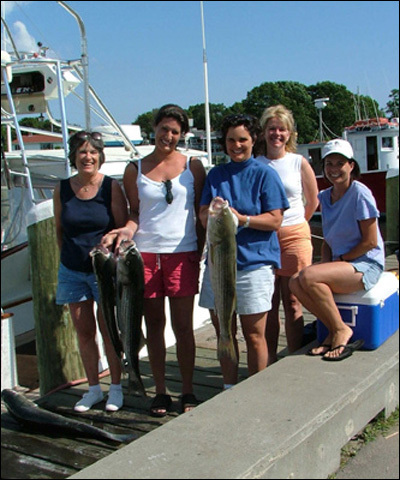 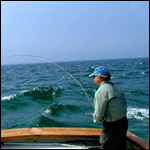 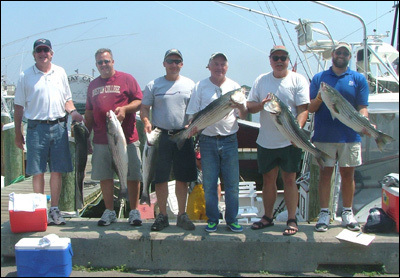 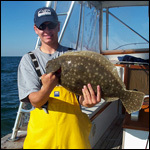 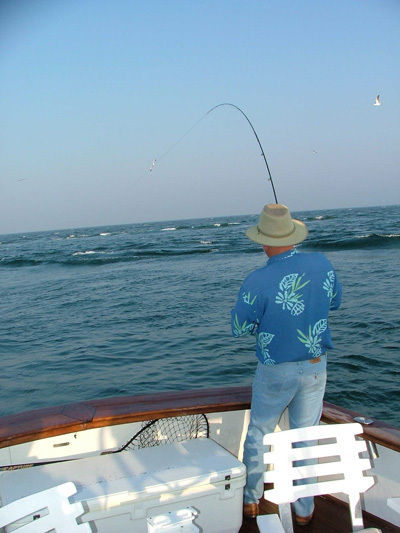 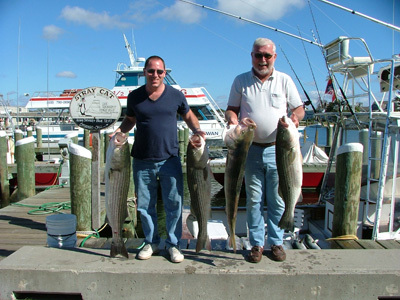 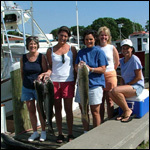 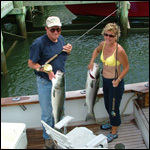 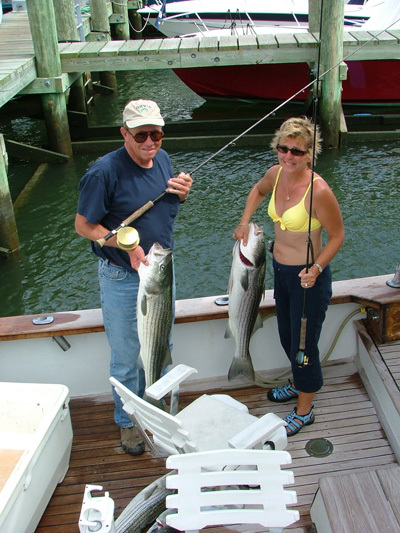 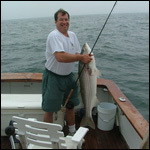 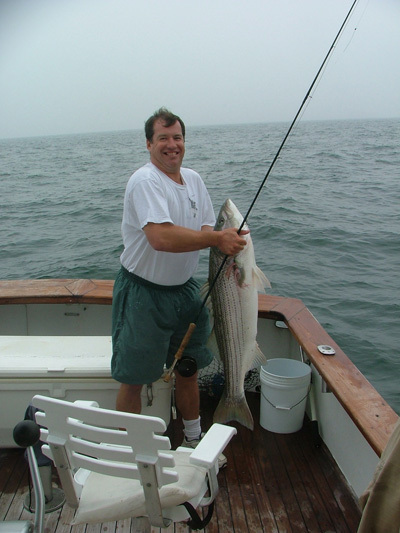 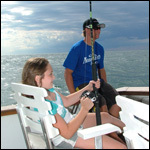 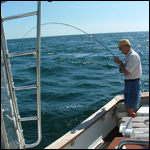 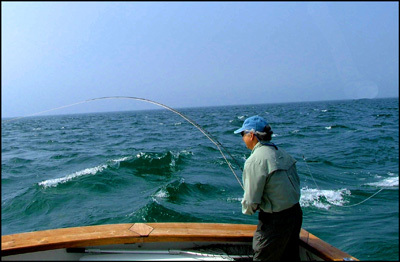 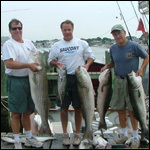 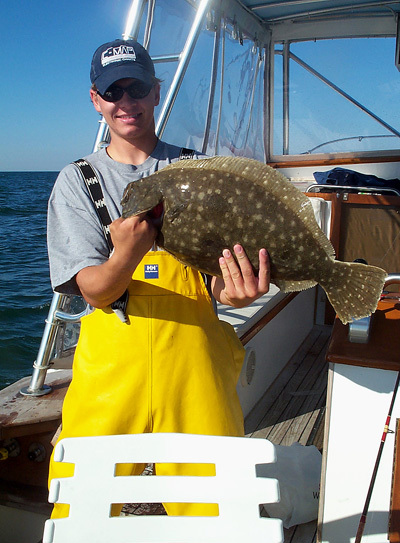 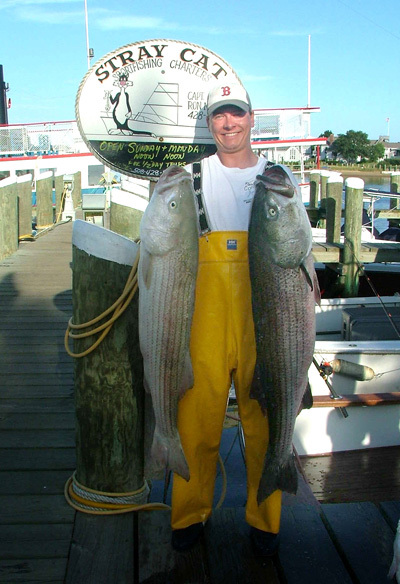 Call us soon to book a charter and maybe your catch will be displayed in our gallery.